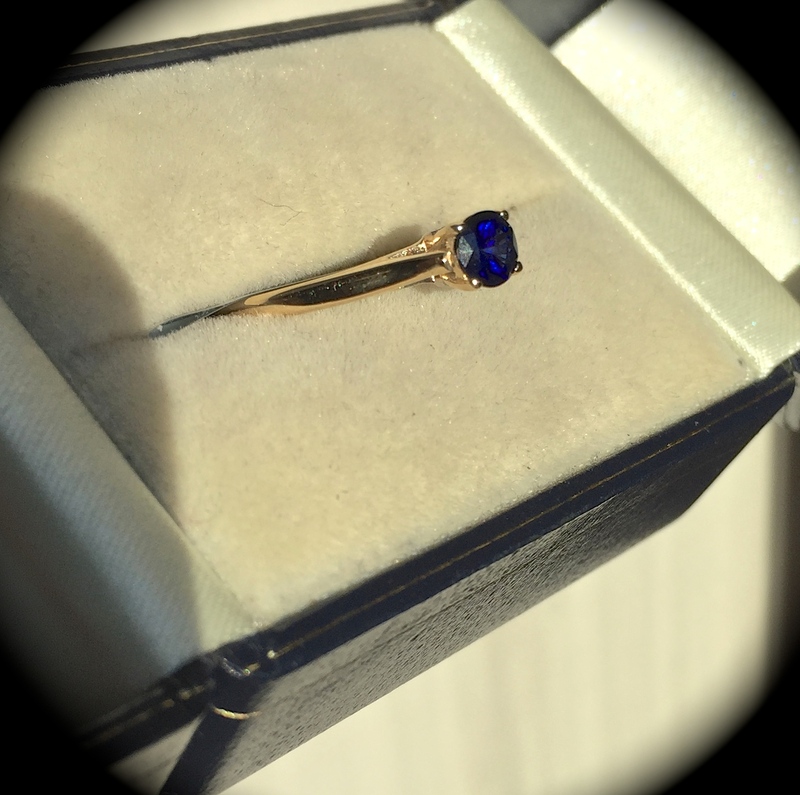 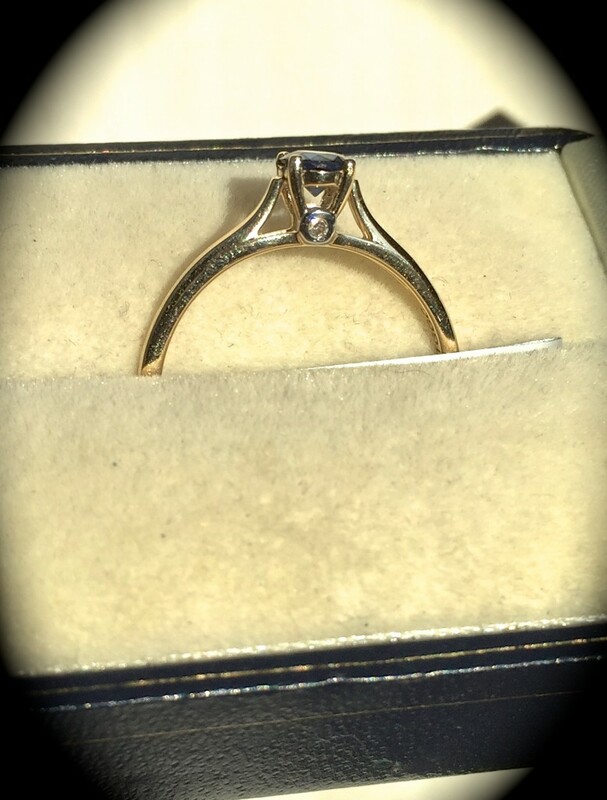 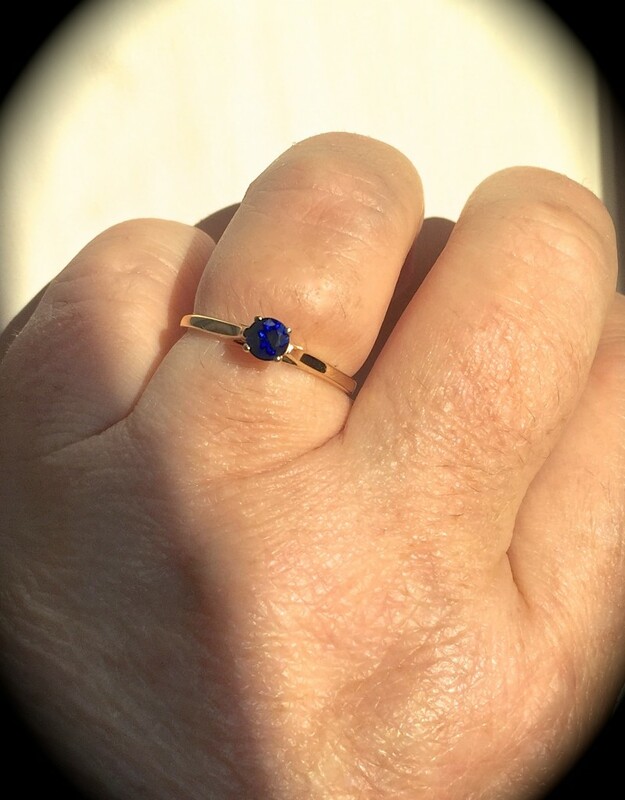 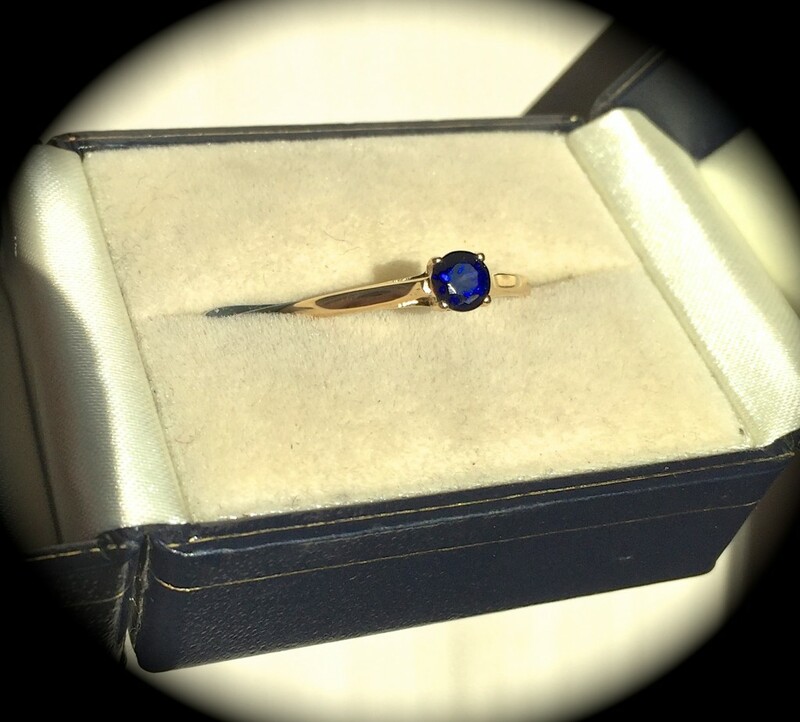 Such an attractive 9k yellow gold ring set with a beautiful round brilliant cut genuine Ceylon sapphire (Sri Lankan) measuring 4mm x 4mm. 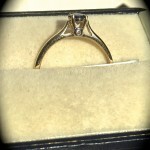 To add that touch more luxury, 2 genuine white diamonds have been set into the design. 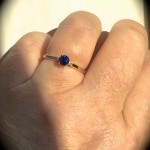 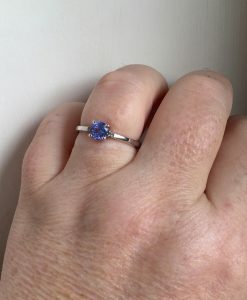 It has been such a long time since we have been able to source any Ceylon sapphires, the prices have soared!! 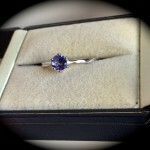 Sapphires from Sri Lanka (formerly Ceylon) are the most coveted sapphires and are said to be the best quality. 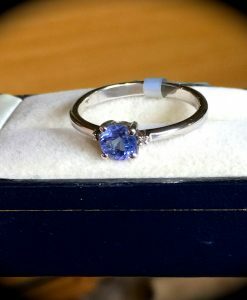 Sapphires from all countries are now becoming a considered purchase due to the escalating prices in the gemstone business which has mainly been driven by the far eastern markets. 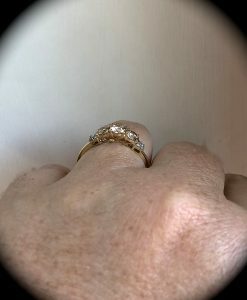 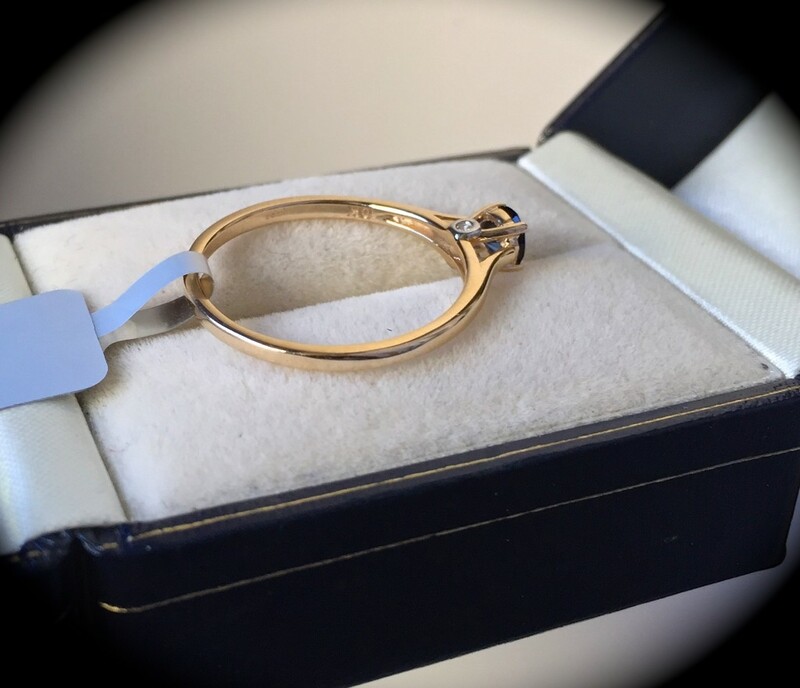 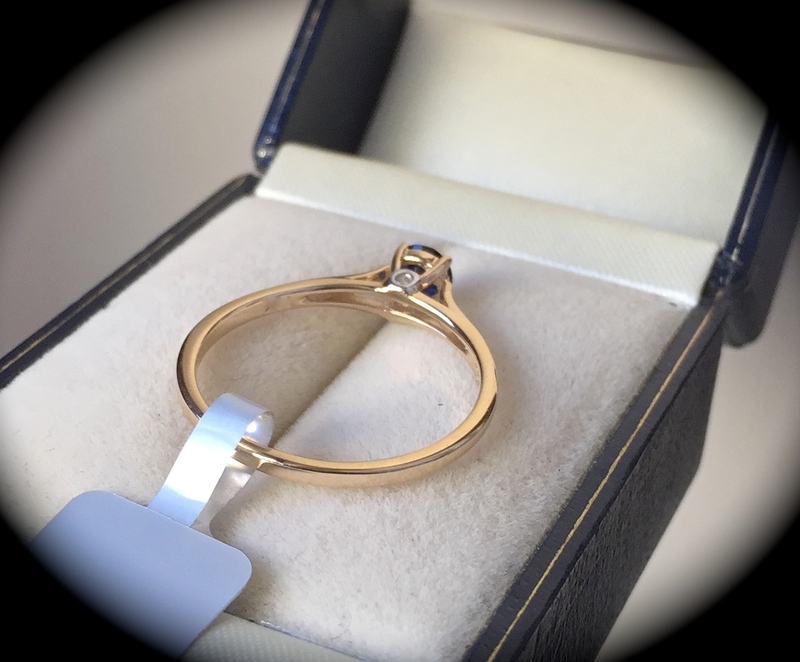 This ring is hand crafted to a high standard and NOT mass produced and has been independently hallmarked in the UK by the Birmingham Assay Office. 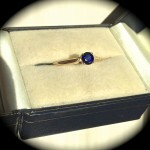 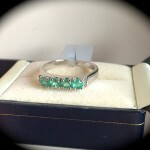 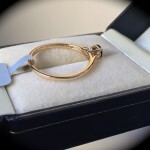 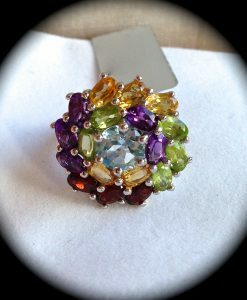 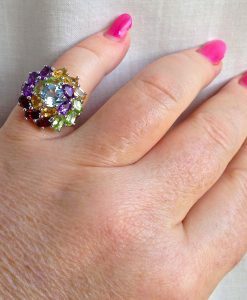 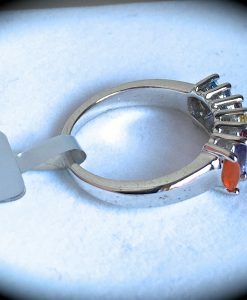 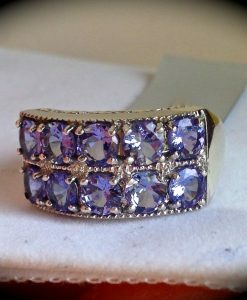 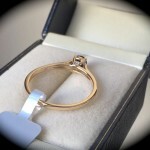 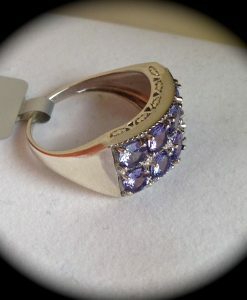 We are sure that whoever decides to buy this ring will be thrilled with their purchase, a truly stunning piece! 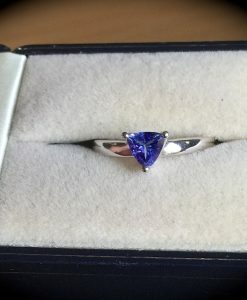 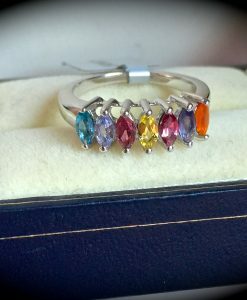 Please feel confident to purchase from Tam’s Tanzanites in the knowledge that we only source the finest gemstones for re-sale on our website. 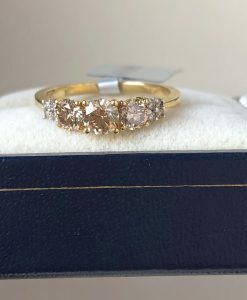 Please take a look at feedback on our Ebay site from over a thousand satisfied customers who return to us on a regular basis and we are pleased to say, we have now established a large customer base.